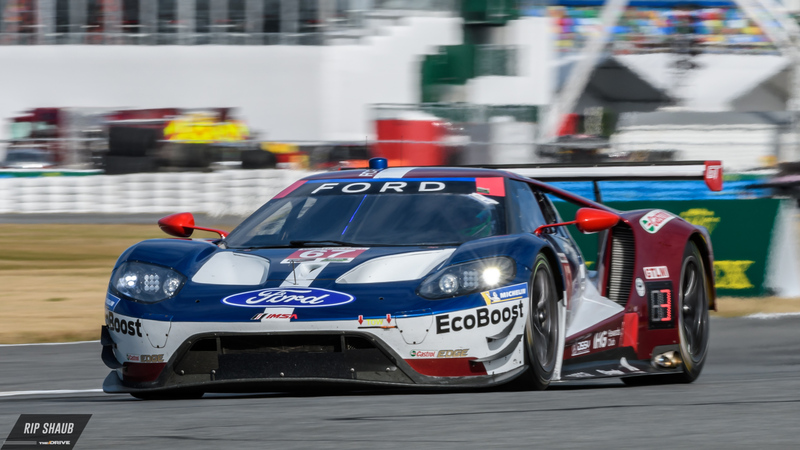 Veteran sportscar and IndyCar driver Tony Kanaan will compete at Le Mans for a second consecutive year with Chip Ganassi Racing. There, he'll join the four-car effort alongside the team's full-time World Endurance Championship duo of Andy Priaulx and Harry Tincknell. Kanaan made his Le Mans debut last year while filling in for the injured Sebastien Bourdais in the No. 68 Ford GT. This June, he'll be driving the No. 67 car as part of the event's GTE Pro category. Accompanying the Brazilian in Ganassi's Le Mans program will be Billy Johnson who, like Kanaan, is understood to be part of a one-race-only deal with the UK-led outfit. Johnson will drive shifts with Olivier Pla and Stefan Mucke in the No. 66 Ford GT. 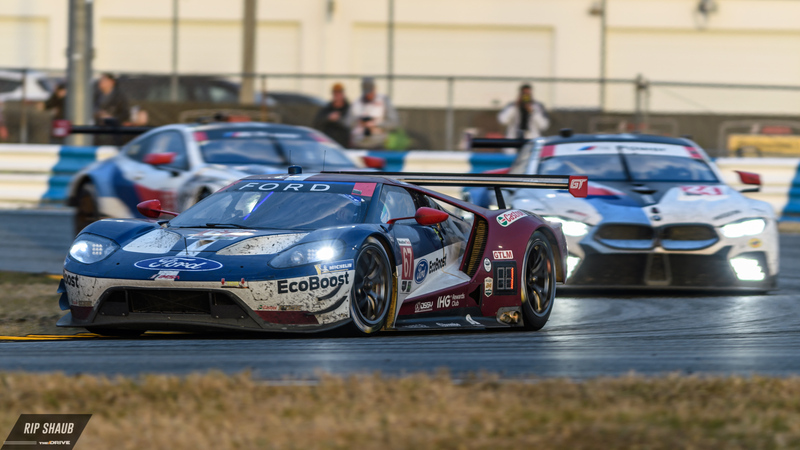 The remaining two entries will be fulfilled by Ganassi's IMSA WeatherTech Sportscar competitors who finished 1-2 at January's Rolex 24. The seasoned crew of Joey Hand, Dirk Muller, and Bourdais will man the No. 68 entry this year with Ryan Briscoe, Richard Westbrook, and Scott Dixon in the No. 69. Kanaan was a longtime member of Chip Ganassi's IndyCar program before leaving for AJ Foyt Racing in 2018. His relationship with CGR remains, though, as he'll be trusted to defend Ford's honor at the French epic this summer. Luca Stolz drove alongside Keating at January's Rolex 24 in the No. 33 Mercedes-AMG GT3.